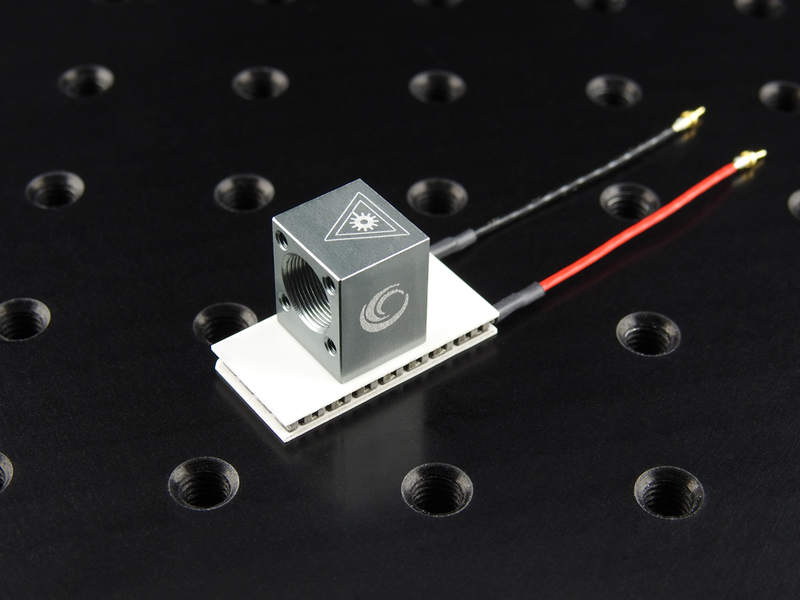 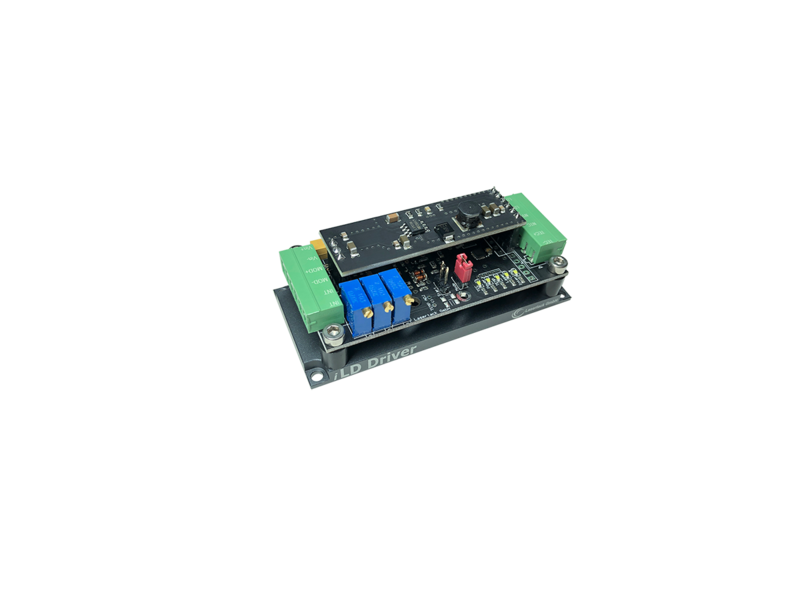 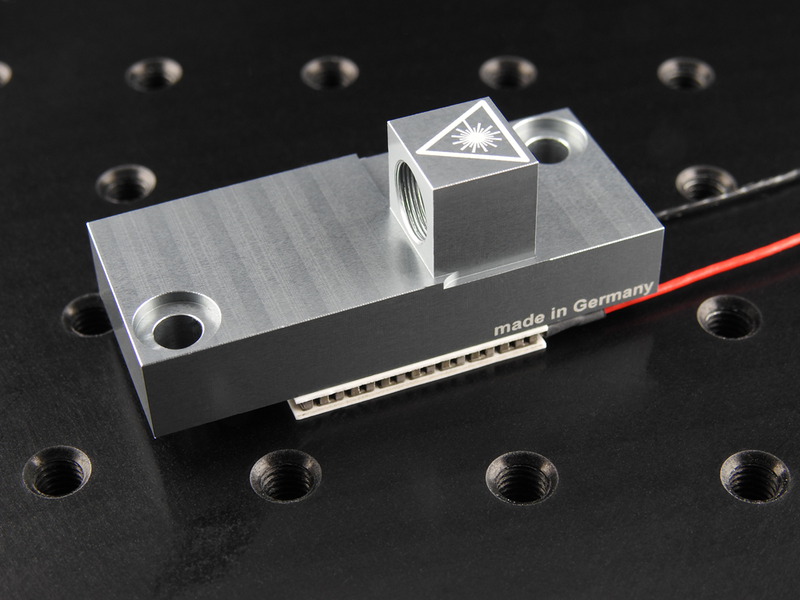 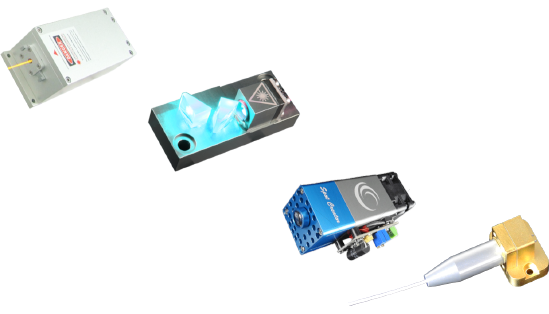 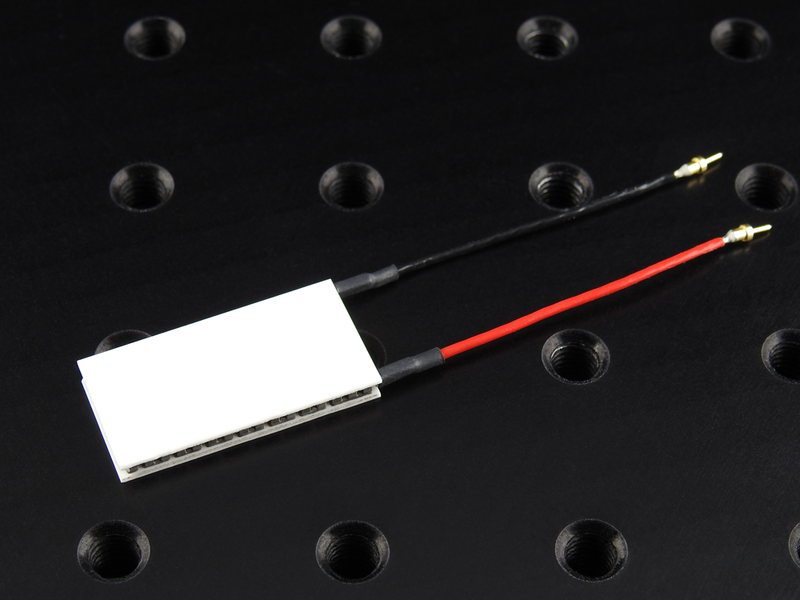 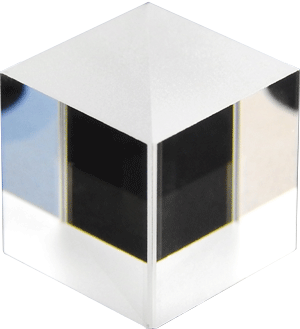 Thermoelectric cooling elements are suitable for cooling and heating of laser modules and keeping them as the right temperature. 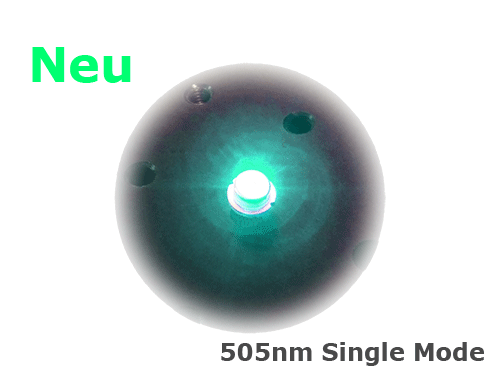 The high quality modules from "TE Technology" perfectly do this job. 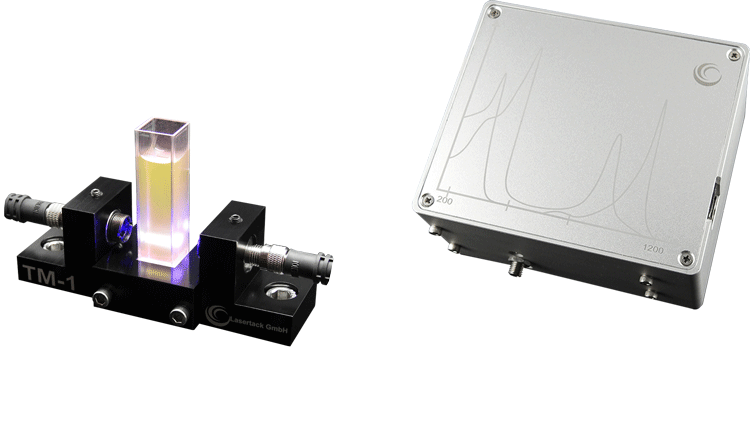 ....................reaches a Qmax of 18.8W and a dT of 78°C.